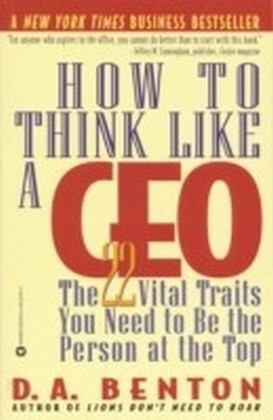 "An exciting read, you won't want to put Motivate Like a CEO down until you've mastered all of its secrets! "Marshall Goldsmith, New York Times bestselling author of What Got You Here Won't Get You There",Motivated leaders are rare, yet everyone seeks to become one. 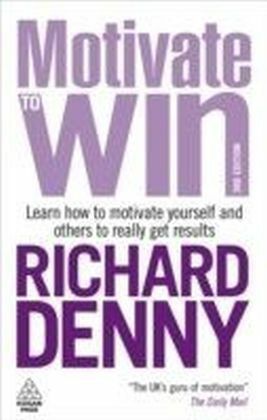 The greatness of this book is that it breaks down the process by giving you the ideas and the tools to motivate and inspire yourself first, and then others second. If you're in a leadership position or hoping to get to the next level, make the decision to buy this book, study this book, and put it into practice. ",-Jeffrey Gitomer, author of The Little Red Book of SellingThe most successful leaders seem to possess a remarkable gift for inspiring and motivating people. They are not only hard workers who possess great business minds, they rally others to drive forward with a powerful, common vision. 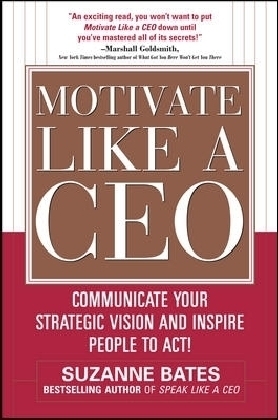 Motivate Like a CEO demonstrates how leaders at every level can develop this skill and use it to bring their teams together around a common purpose. 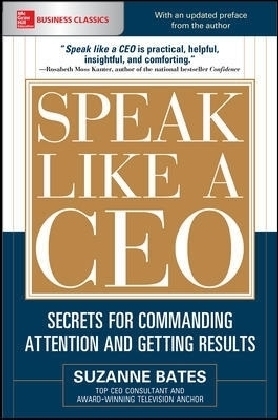 In this follow-up to her bestselling Speak Like a CEO, Suzanne Bates explains how you can become a powerful force of influence within your organization and position your company for greatness. 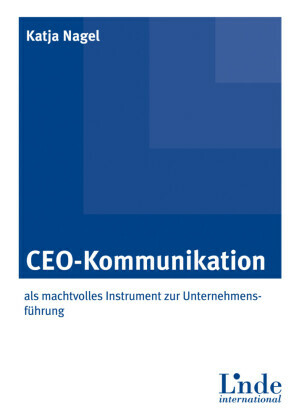 You'll learn how to translate simple, effective concepts into brilliant execution, get people working together on the highest priorities, and align warring factions to channel energy into the efforts that make your company profitable.Inside, you'll discover secrets to generate excitement all the way down the line to achieve superior results. 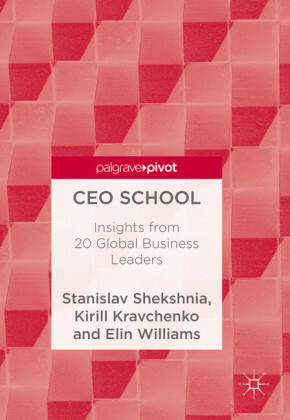 Real-world stories of leaders who have transformed their organizations will inspire you to move your own organization to a position of strength. And, you'll find helpful, easy-to-follow advice on how to communicate ina way that inspires people to act. Motivate Like a CEO teaches you how to: Inspire people to embrace and share your visionSpeak with energy and confidence in tough situationsTurn challenges into opportunitiesGet your team engaged, in the loop, and tracking real results Make time in your schedule for sharing your message of motivation throughout your companyEven a well-positioned, strategically sound company will fail if its messages and focus are not clear. 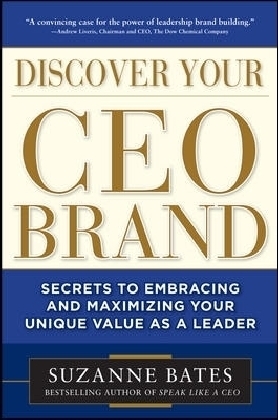 Successful leaders must be able to move the strategic plan from words on paper into the hearts and minds of the people who make it happen.Motivate Like a CEO can help you significantly improve bottom line results, create a happier, more unified team of people, and allow you to leave a legacy of leadership.